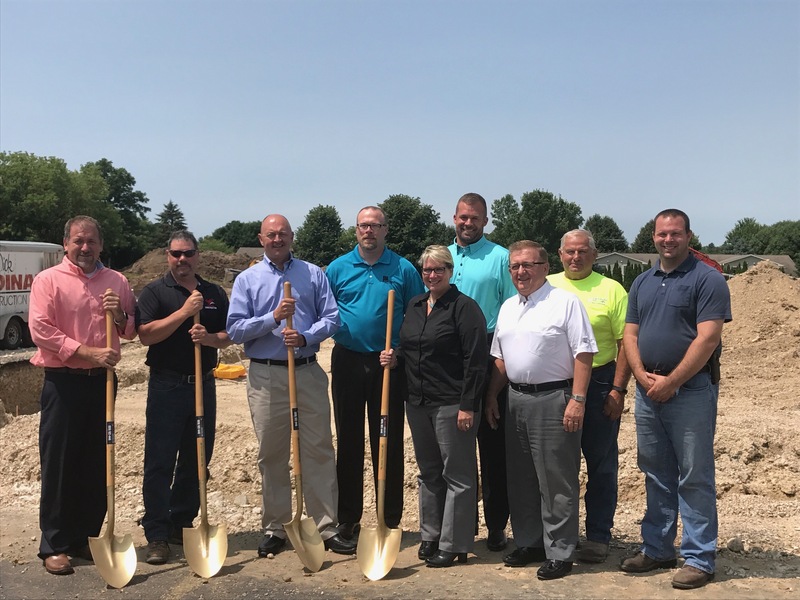 Lomira, WI – The Jor-Mac Company has broken ground on its second manufacturing facility in Lomira, WI. 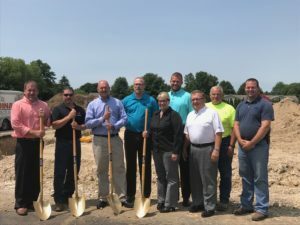 The Company is building a 40,000 square foot manufacturing, assembly and distribution facility at 301 N Main Street, which is directly west of their main plant. Jor-Mac currently employees approximately 125 team members and expects to add another 30-40 individuals over the next 24 months. “Jor-Mac’s ability to engineer and produce high quality, low cost parts for its customers is at the root of our success” said Kelly Sayles, Jor-Mac’s President and General Manager. “Additionally our fast, flexible and agile approach to manufacturing allows us to provide customers with very short lead-times which gives them a competitive advantage” said Sayles. Jor-Mac recently completed a $5 million investment in updated manufacturing technology. Kelly Sayles said, “Combining “State of the Art” equipment with our exceptional and talented workforce is allowing us to optimize processes, maximize our overall performance and provide innovative solutions in the market place. We are proud of our ability to manufacture in Wisconsin and ship products throughout the United States, Mexico and Canada”. Our New Facility in Lomira, WI is Now Open!